Time for a blog update! Well it’s certainly been a long time since I last did a blog update. Just over a year in fact! I’d definitely intended on doing more blog updates last year, but due to web hosting issues, I lost my blog for over 6 months. Yes, I was silly and didn’t back up my site. I eventually got it back (yay!). So why suddenly start posting again? A few things have gone on since then. 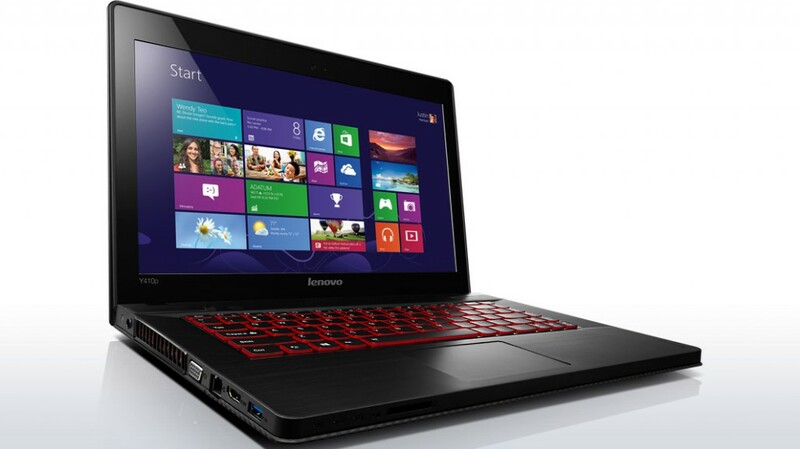 I’ve purchased a new laptop, the Lenovo IdeaPad y410p , which I intend to do a review of in a couple of weeks. The other big thing is I’m sitting the Cisco CCNP Switch exam in just over 2 weeks (15 days!). I’m pretty stressed out about this, but thought I would attempt to blog about each day of studying till then.